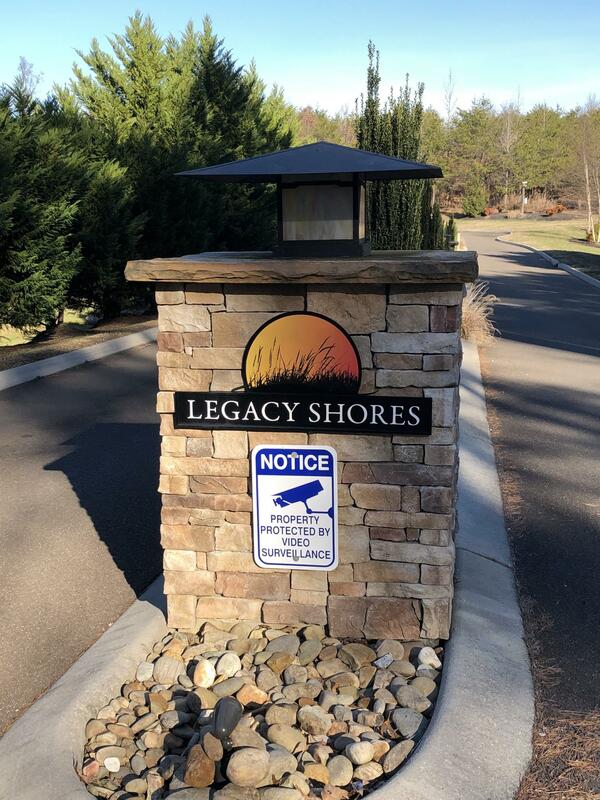 Lake front lot in gated community of legacy shores. 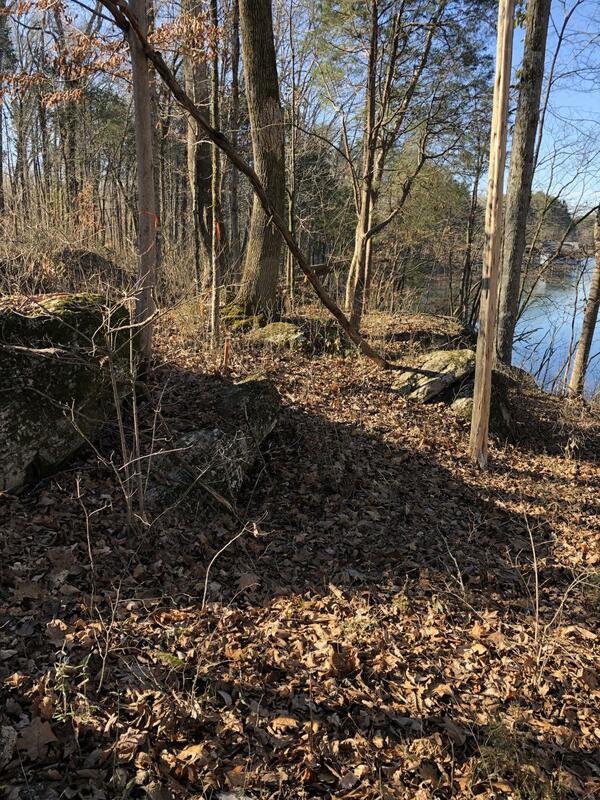 Fairly level lot that is beautifully wooded with fabulous views of the water and undevelopable woods on the opposite side. 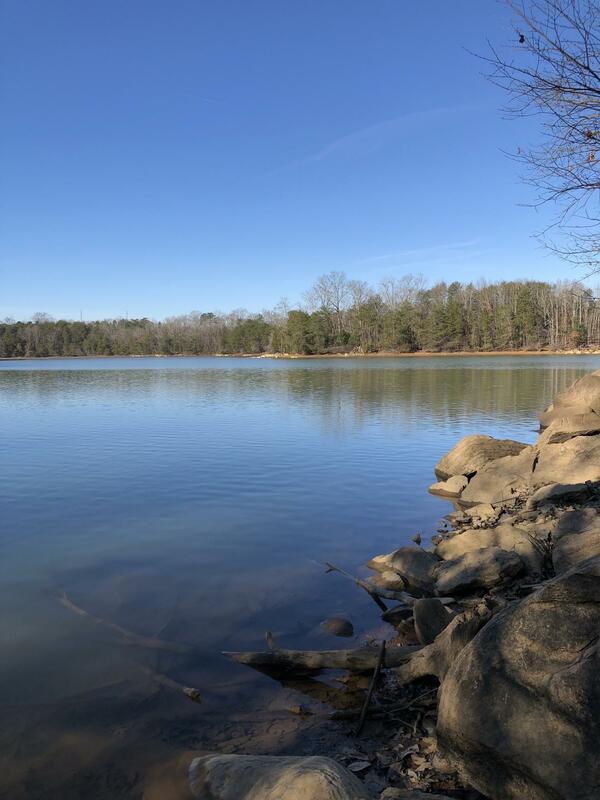 This tellico lake community is perfect for the family that desires lake living without all of the social fees required by neighboring communities. All underground utilities: gas, electric, community water and sewer. 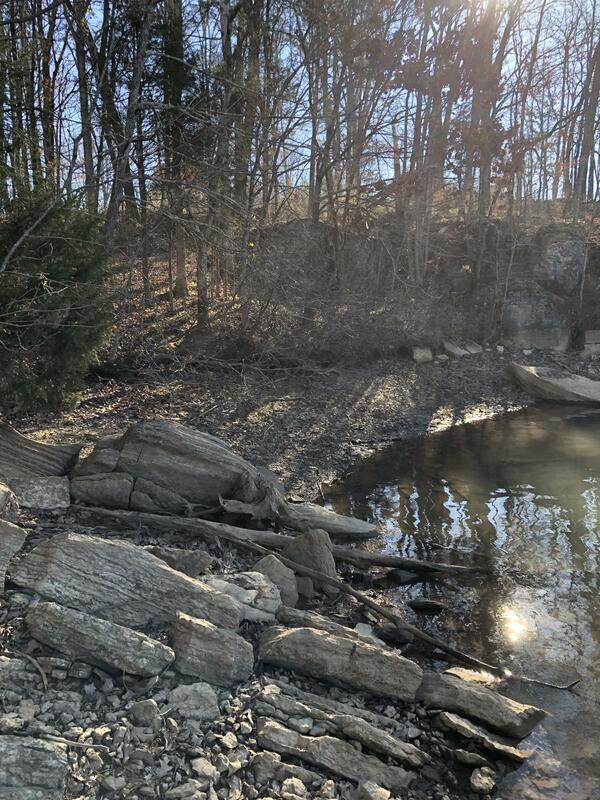 Just 30 minutes south of knoxville. 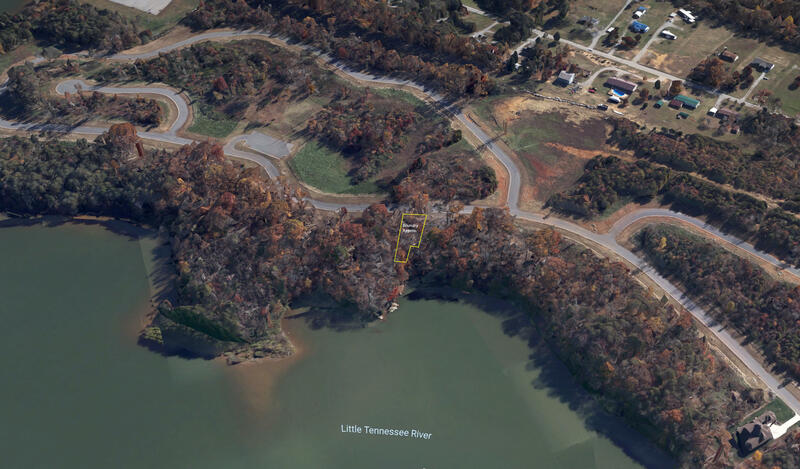 All information furnished regarding Tennessee lake property for sale is deemed reliable. No representation is made as to the accuracy, therefore and is submitted subject to errors, change of price, room dimensions or other conditions, prior sale, or withdrawal without notice. Knoxville KAAR MLS data provided by FlexMLS. 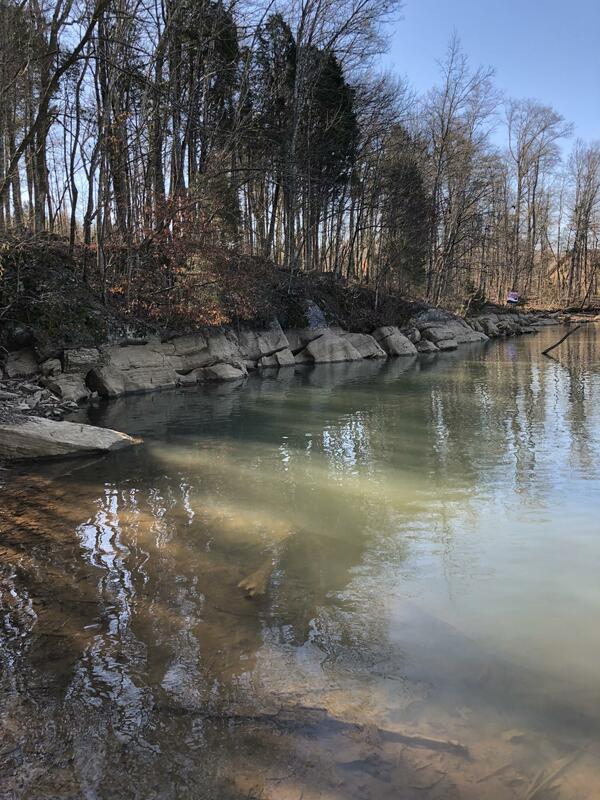 Last update 4/18/2019.